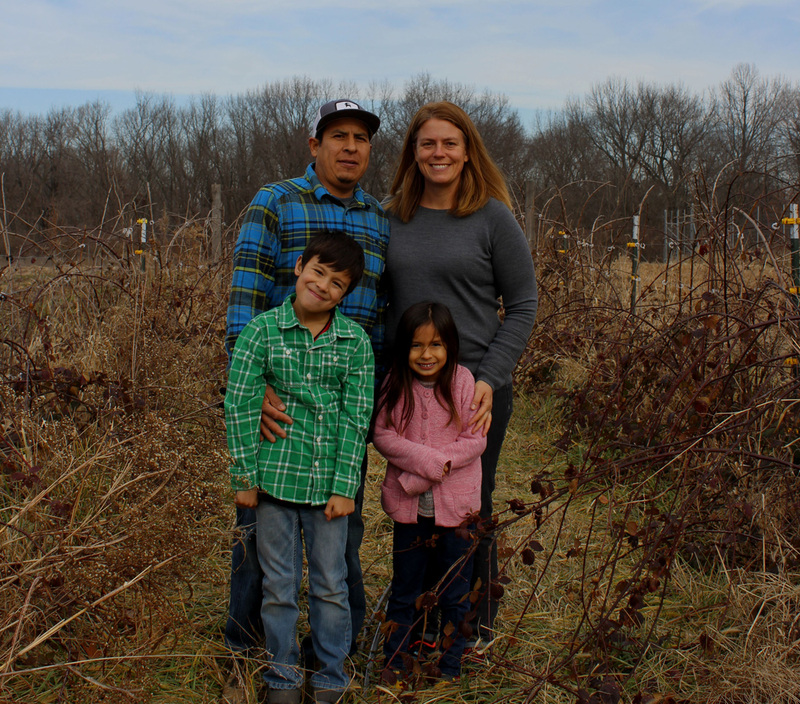 Amy Cloud, Jose Lara and their two children, Diego and Lydia, own and operate Three Rivers Community Farm. Amy Cloud has farming in our blood, having grown up on a dairy farm in Michigan. 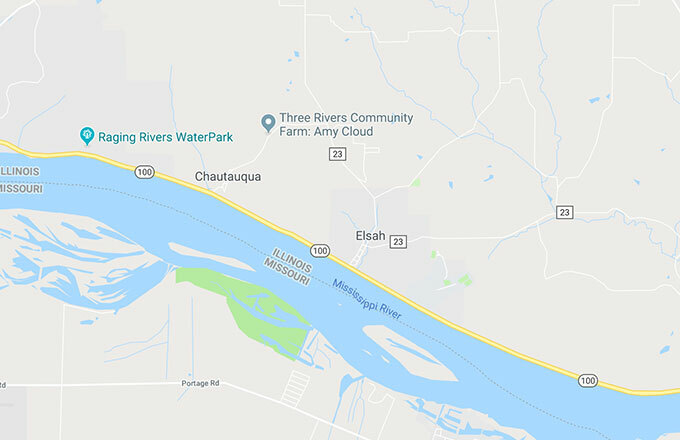 After graduating from Calvin College in Grand Rapids MI, she went on to apprentice on several organic vegetable farms in Massachussetts, Michigan and Illinois. Jose is from Agusacalientes, Mexico and is the youngest of seven. 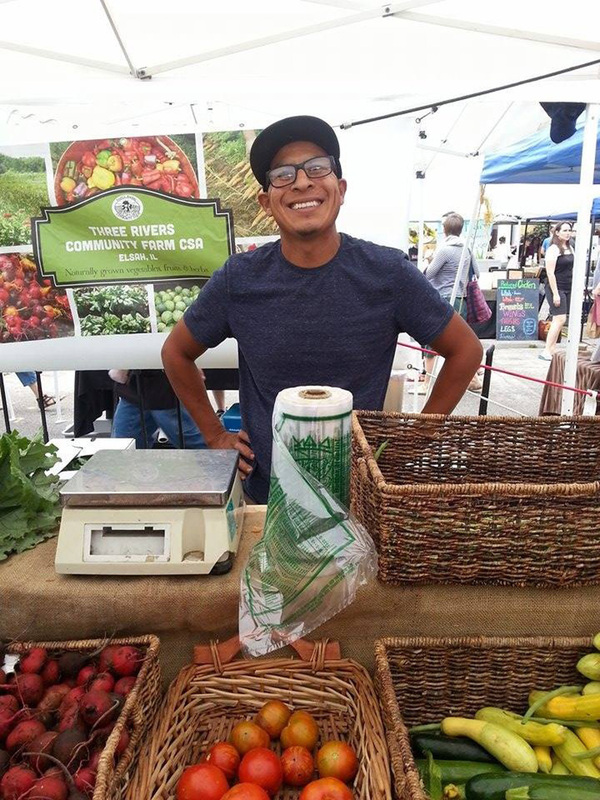 He came to the United States in 2002 to work at Angelic Organics in Rockford, IL. That is where Amy and Jose met and were married in 2003. Amy was hired as the farm manager at La Vista CSA in Godfrey, IL in 2003 and managed the farm for three seasons. 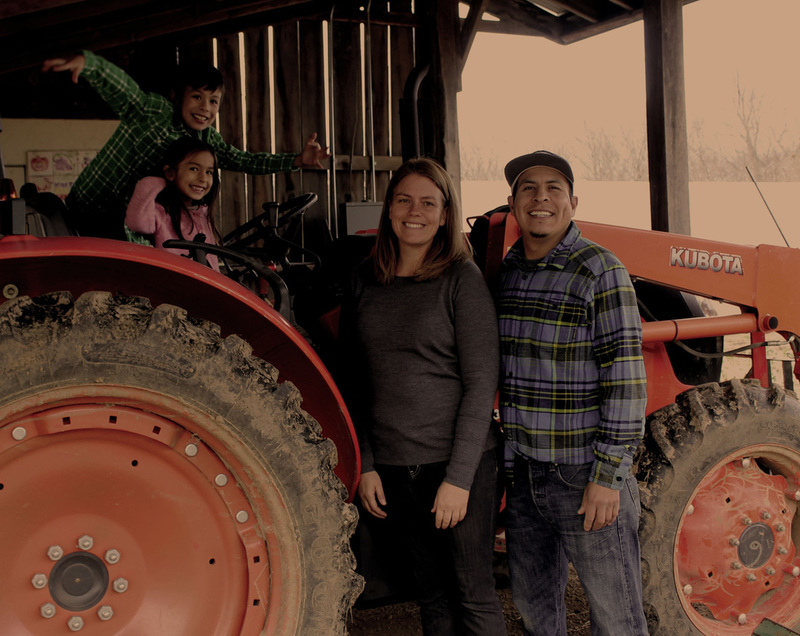 In 2007, Jose and Amy began Three Rivers Community Farm on acreage leased from Principia College. 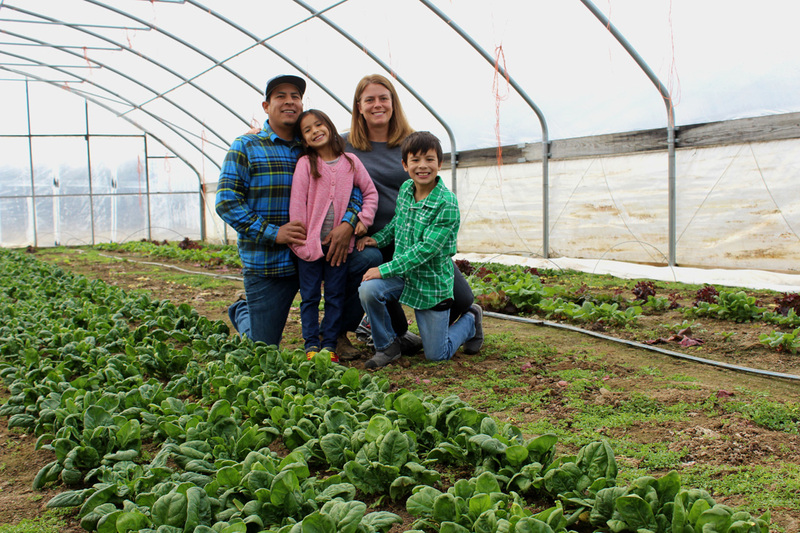 They grew their farm and family at the same time with Diego born in 2009 and Lydia in 2012. Do you know an actual farmer? 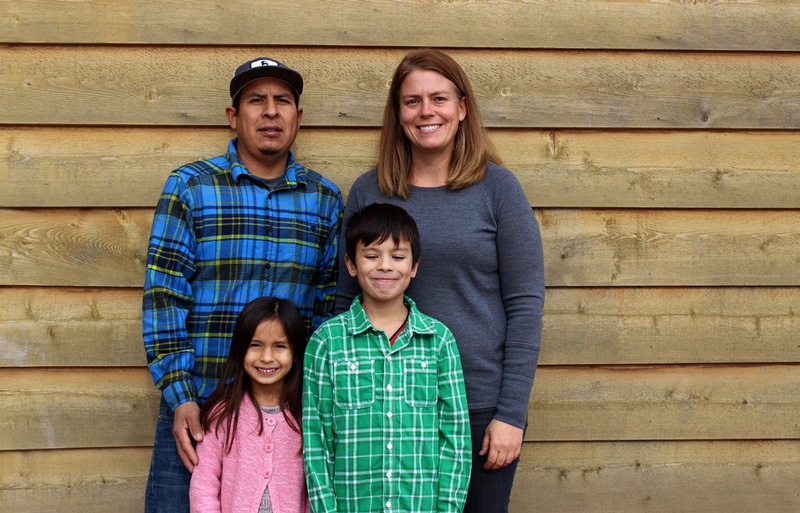 Our family may not be what you picture, but we would love to be your farmers and grow a meaningful relationship between us, our farm and your family. 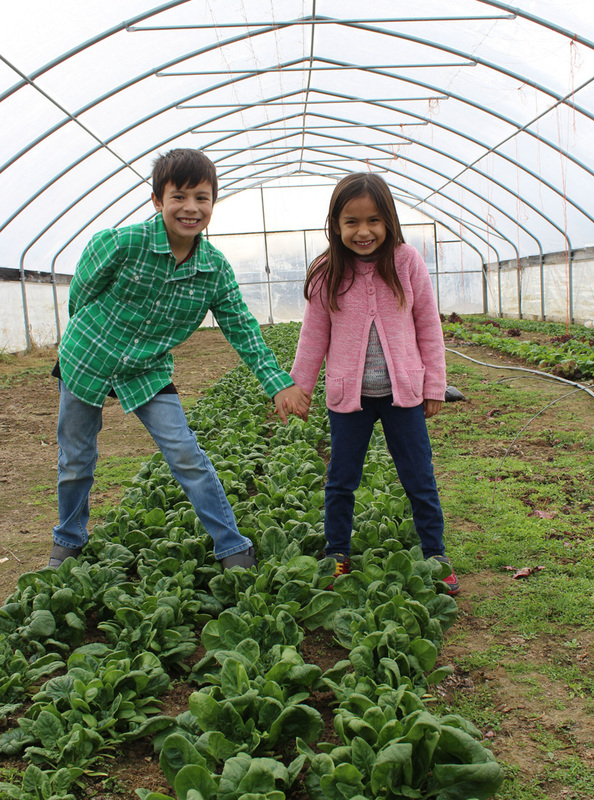 Many of our CSA members are our friends and at this point in our farm’s journey, we have seen many five year olds raised on our produce now in college! 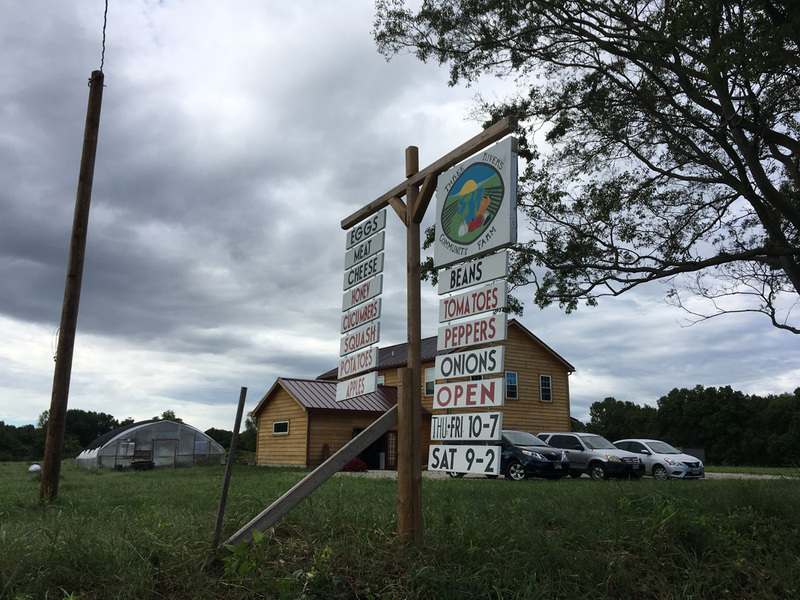 We not only know a lot of our CSA member’s favorite vegetables and what they love about the farm, but we are fortunate to share in many family milestones: births, weddings, graduations, illnesses and career changes and we help provide the nourishment for them all. 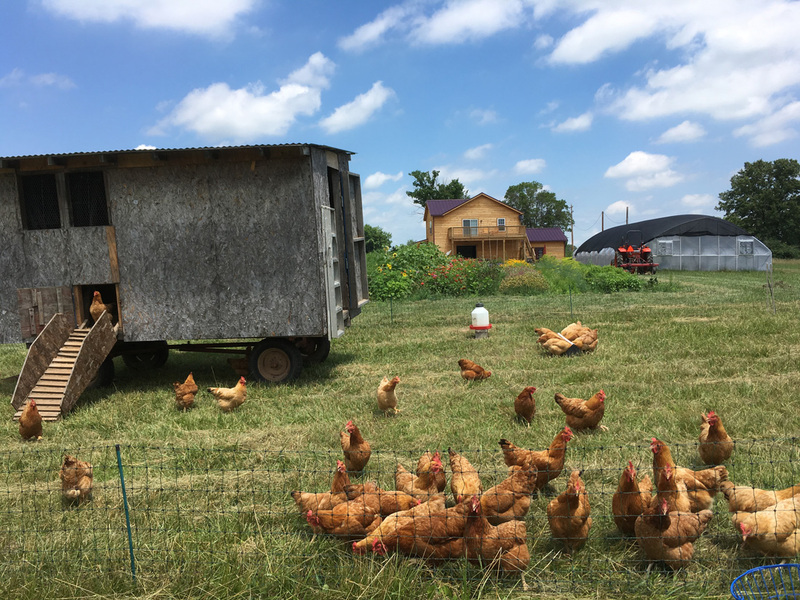 Our farm has become a community centered around good food, friendship and support, and a connection with the land that feeds us.